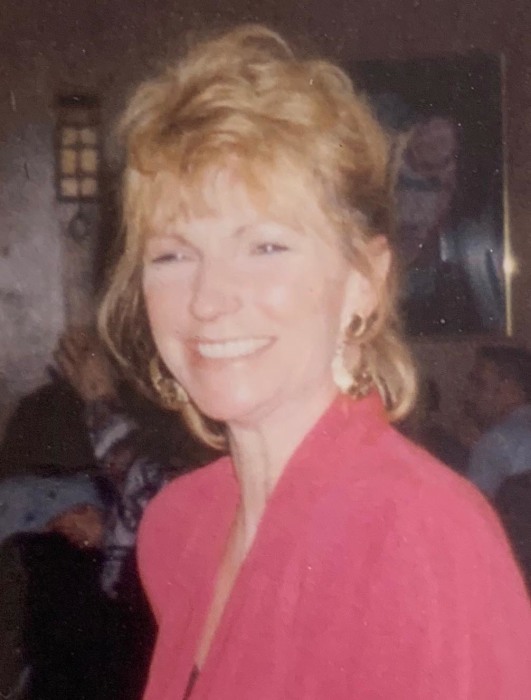 M. Louise “Weezie” Williams, 70, of Radcliff, KY passed away Saturday, March 23, 2019 at her residence. Her husband, Jeffrey Williams; two children, Steve Hunter, Stacy Tyler; four grandchildren, Sophia, Caroline, Brianna, and Brayden; and a host of family & friends. Visitation will be from 2:00 PM until 4:00 PM Friday at Chism Family Funeral Home, Vine Grove, KY.
A memorial service for Mrs. Williams will be held at 4:00 PM, Friday, March 29, 2019 at the Chism Family Funeral Home, Vine Grove, KY.